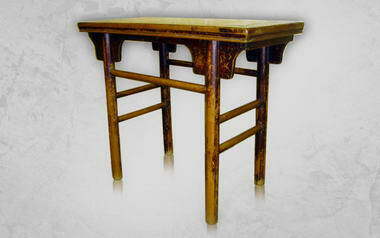 Global Heritage - Established in 1997 Global Heritage has earned a reputation of integrity and honourable trade ethics. 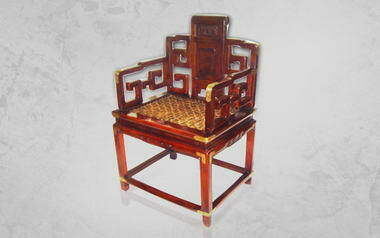 These are qualities which are vital when approaching Chinese Antiques as the market is flooded with ill- restored furniture, and brilliant reproductions. 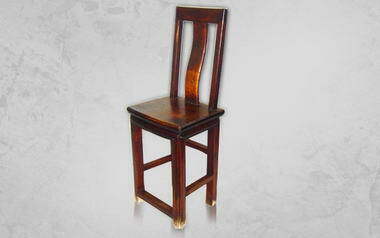 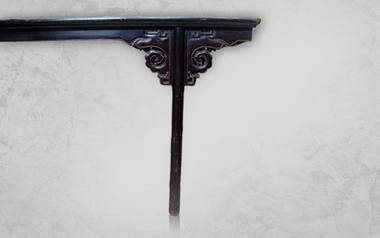 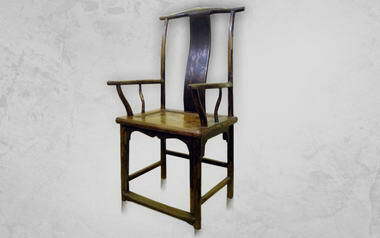 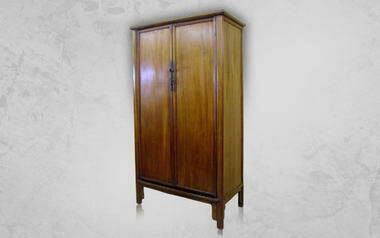 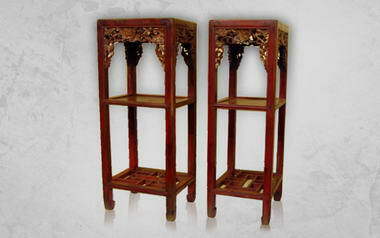 Global Heritage is the leader in the field of oriental antiques in South Africa – as it is the only gallery in the country where art and furniture from the Han (202 BC – 23AD) to Qing Dynasty (1644 -1912) can be purchased with confidence. 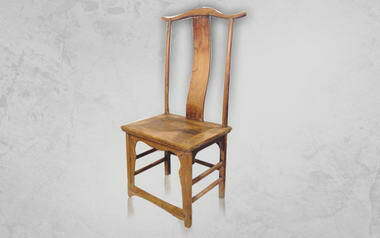 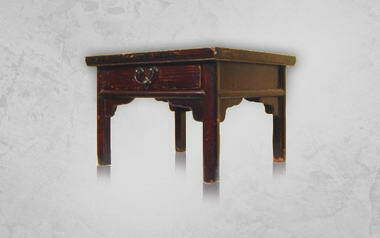 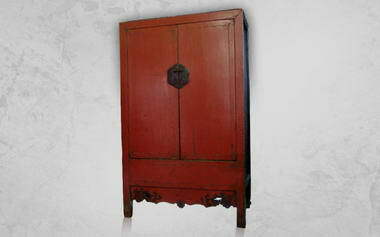 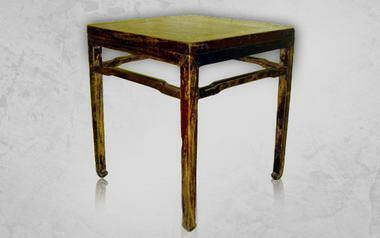 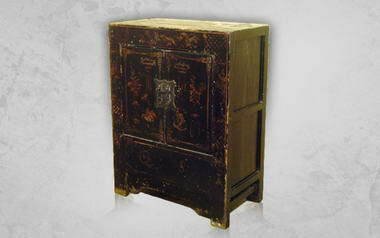 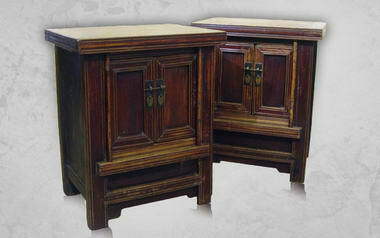 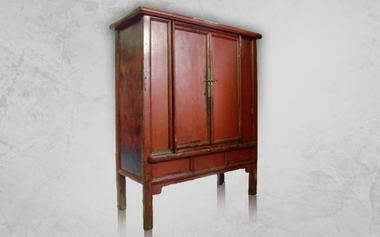 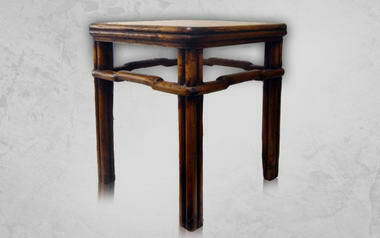 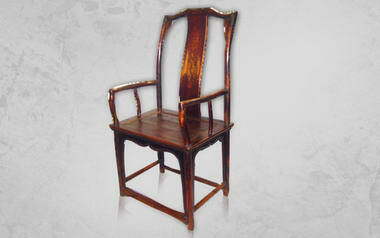 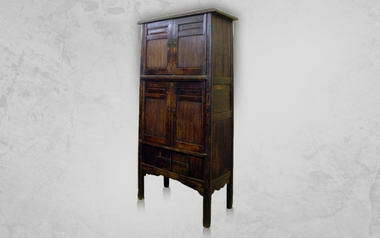 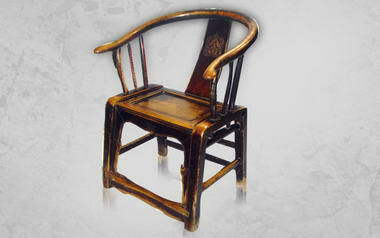 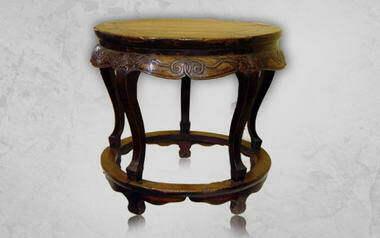 We also have a range of very rare Ming Dynasty (1368 -1644) furniture and art on the floor. 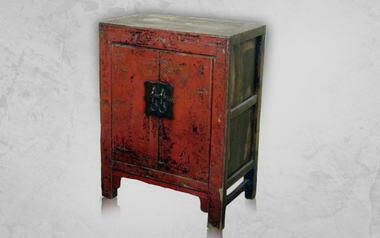 All the pieces are personally sourced in Mainland China by Brenda van Dijk and Johan Joubert.